when i take pause to add them up, i know an incredible amount of amazing women! i've been so fortunate in the past few weeks to have shared wonderful conversations with the majority of them all ... brilliant, driven female entrepreneurs who meet together for a monthly discussion group. strong and fearless women i train and climb with indoors and recently on a rad ladies-only bouldering trip. knowledgeable and influential instructors who inspire and expand my own yoga practice. 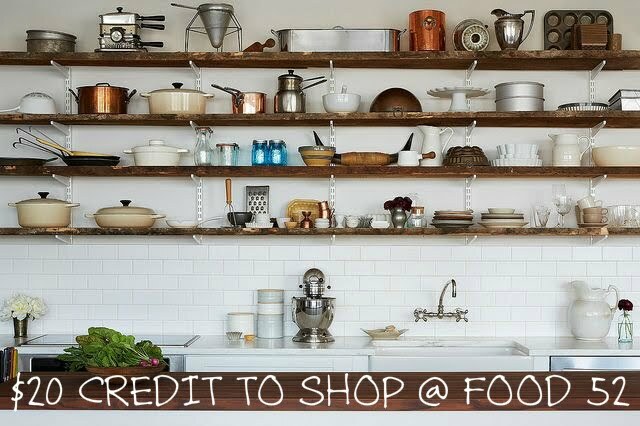 and a recent gathering of pnw food bloggers introduced me to a number of talented gals that i had been admiring for years, but had yet to meet in person. ladies, thank you all for overwhelming inspiration! one of my favorite local female-owned business, 'hot cakes' sent me a goodie bag of ingredients from their wilderness collection to test out. a portion of proceeds from this fun product line benefits organizations committed to preserving wildlife and wild places! so basically ... eat chocolate and save the wild! 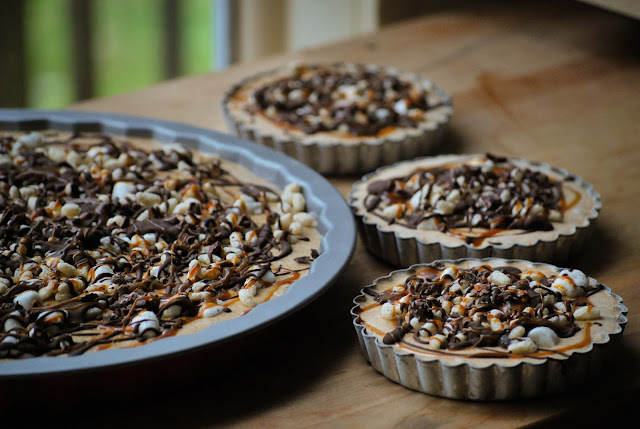 their alder wood cold-smoked chocolate chips and campfire caramel sauce worked their way into a tart that drew inspiration from a recipe from my friend sasha's blog 'tending the table.' sasha's peanut butter pie is wildly delicious and the crunchy addition of puffed rice in her "crust" was perfect for what i had in mind. adding a ganache layer makes things a bit more complicated, but it's well worth the extra effort. note: i made a double batch to fill a 12" tart pan plus 3 mini-tarts (because that's what i own) ... but for a single batch, a 9" or 10" round tart pan or springform pan would all work well. if you have extra makings, fill some cupcake tins with leftovers! in a food processor, pulse cashews, cinnamon and sea salt until nuts are roughly chopped. add pitted dates and pulse until everything sticks together. transfer crust "dough" to a mixing bowl and work in the puffed rice. use a paper towel to lightly grease tart pan(s) with a little bit of coconut oil. press dough in using your fingers and just enough crust dough to cover the bottom of the pan. 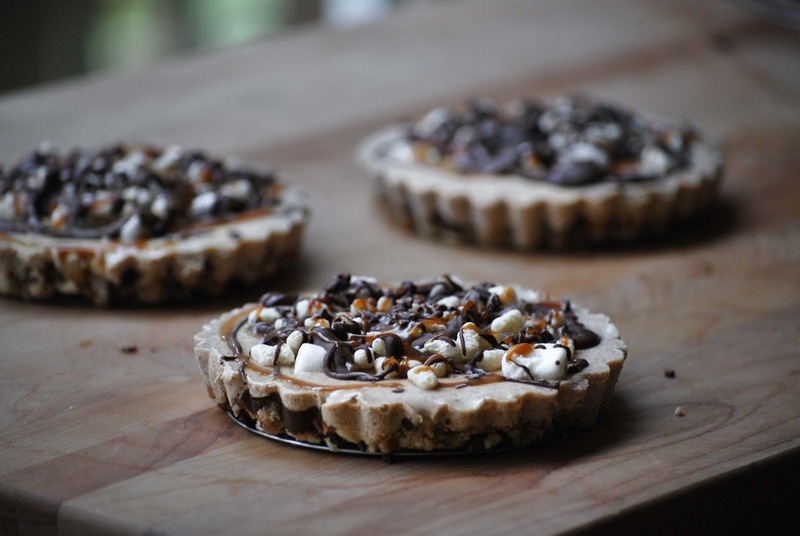 if you have leftovers, make extra mini tarts in cupcake tins! melt coconut oil and smoked chocolate chips in a double boiler. 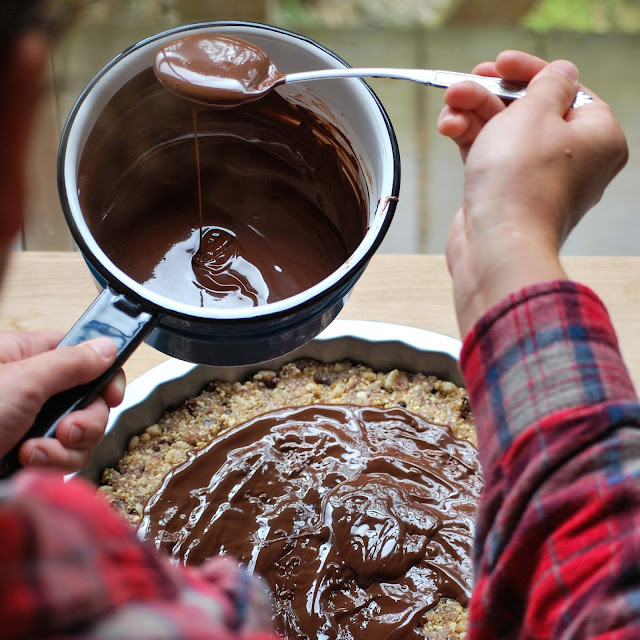 spread a thin layer of chocolate in the tart pan, and then transfer to freezer to let set. 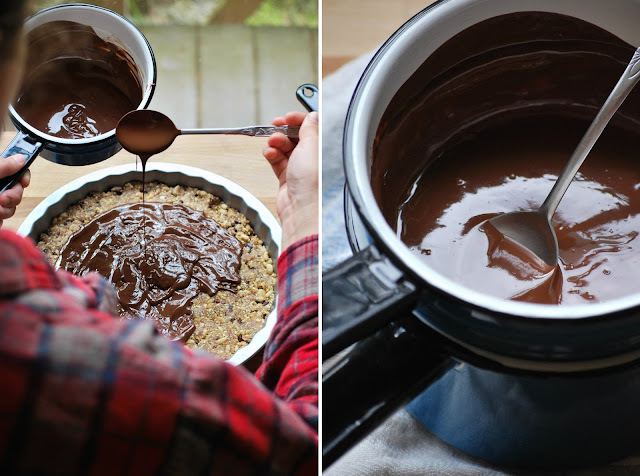 reserve a few tablespoons or more of melted chocolate to drizzle on top... just leave it in the double boiler so that you can easily reheat it later. in a blender, combine ingredients for the almond cream layer until smooth. it should be slightly airy and pourable, like a thick smoothie. add coconut milk if needed to loosen the mixture. check on the chocolate layer and make sure that it is fully hardened before topping the tart with the almond-cream layer. fill tart pan to the brim. sprinkle the top with marshmallows and puffed rice - whatever proportion you think looks good! return tart to freezer for another 15+ minutes, until almond-cream layer is firm. finally, reheat melted chocolate in double boiler and warm the caramel sauce. drizzle both over the chilled tart. return to freezer until ready to serve! to serve, gently remove the tart from the pan and let sit for a few minutes at room temp, until it's easier to cut tarts with a knife. you can also slice tart and return slices to freezer until ready to serve. i think the best texture is when frozen or when they've been sitting out at room temp for about 10 minutes. they can hold for an hour or two at room temp, but the almond-cream layer will soften significantly. thank you 'hot cakes' for your sweet contributions!